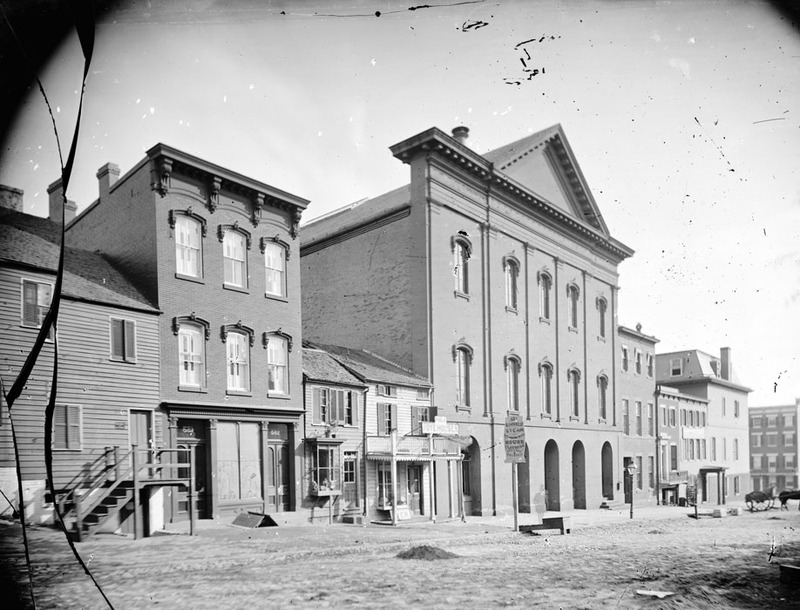 Ford’s Theatre was the site of the assassination of Abraham Lincoln on April 14, 1865, five days after General Lee’s surrender. 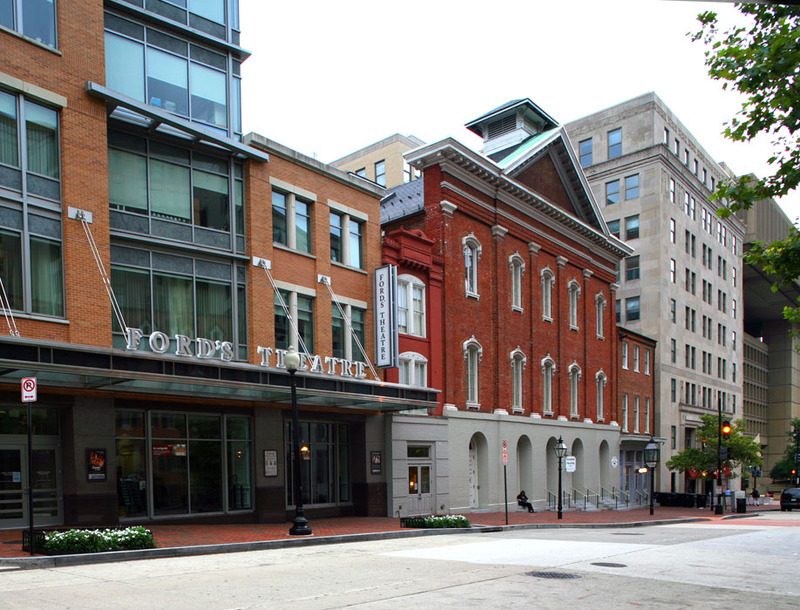 Following Lincoln’s assassination, the government appropriated Ford’s theatre, paying the owner $100,000 in compensation, and issued an order forever prohibiting its use as a place of public amusement. The theatre was later used as a warehouse and office building, and in 1893 part of it collapsed. It was renovated and re-opened as a theatre in 1968.